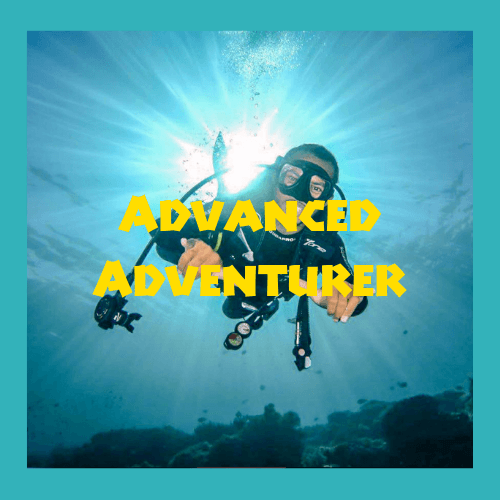 A scuba review in Komodo is the perfect re-acquaintance into the underwater world for those guests who have not been diving for more than one year. The review is aimed at refreshing your diving skills and ensuring safety, comfort and low stress when re-entering the bubble blowing world. 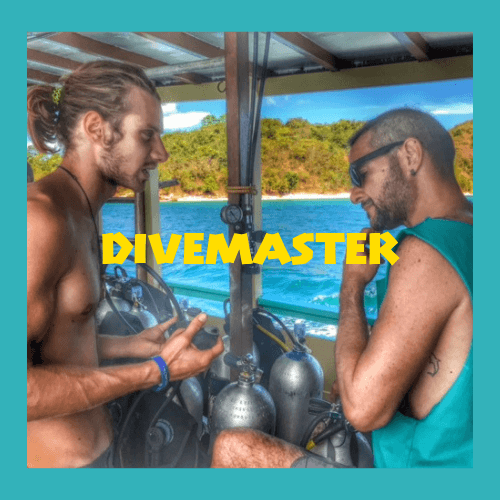 Certified divers who have not dived for more than 12 months. 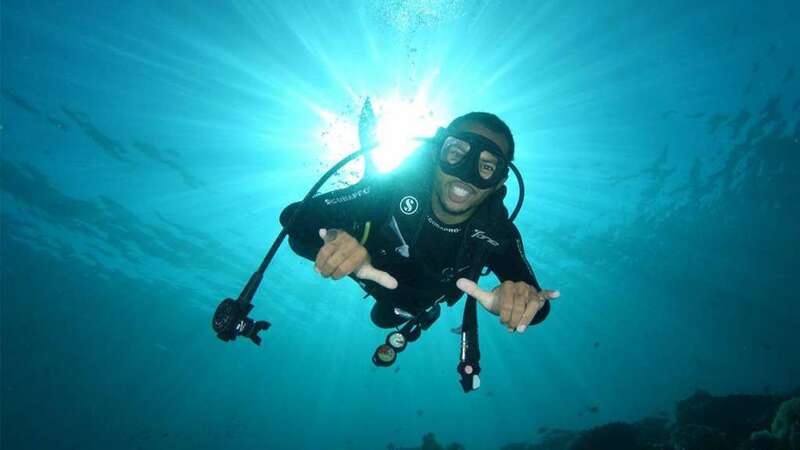 If you are not yet certified then you might consider the Discover Scuba Diving one day program instead. • Confined Water Skills inc. Mask, Regulator, Problem Management and Buoyancy refresh. 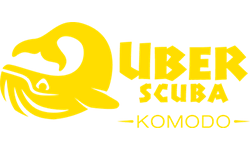 The scuba review will be part of a 3 dive day trip where you will be taken to the Komodo National park. 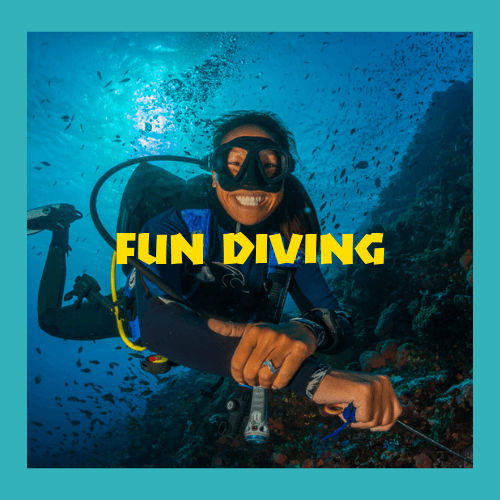 You will only need to do the skill practice once on the first dive which will take approximately 50-75% of the first dive time to complete. On the second part of the first dive, we will continue as normal, looking for the weird and wonderful creatures that live in our waters. 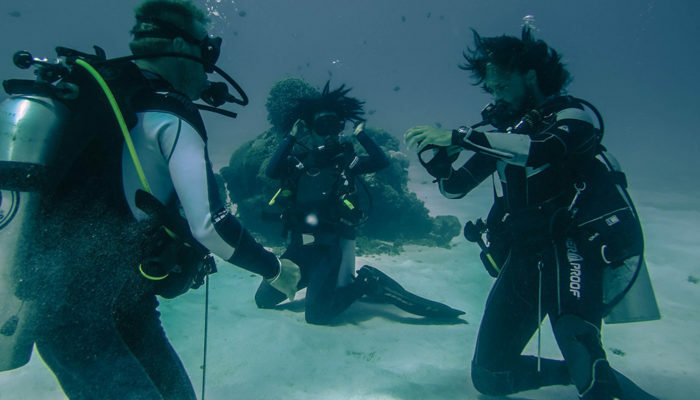 The further 2 dives of the day will be purely for fun, though your instructor will remain as your guide and be there to assist for the remainder of the day. For the duration of your Scuba Review in Komodo, you will be assigned a friendly and professional Divemaster or Instructor. We take a maximum of 4 divers per instructor. “My husband and I only had one day to dive during our trip; Uber scuba left us wishing we had more! It had been over a year since our last dive (we had been planning on doing a refresher at home before Indonesia, but the trip was cancelled last minute); Uber scuba handled it super professionally and were able to accommodate us for a refresher course. Everyone we had contact with was very helpful, and you can tell that safety is their number one concern. Tom was our instructor for the refresher and our dive guide; can’t say enough good things about him. His demeanor was calm and supportive-great with communication! Even when I had problems with my ears during descent, he was patient and kept us all together.